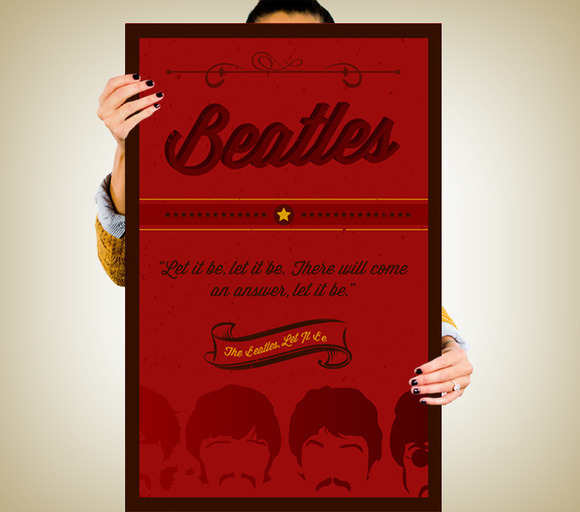 I recently made this fun creative poster for the bar area in my house. 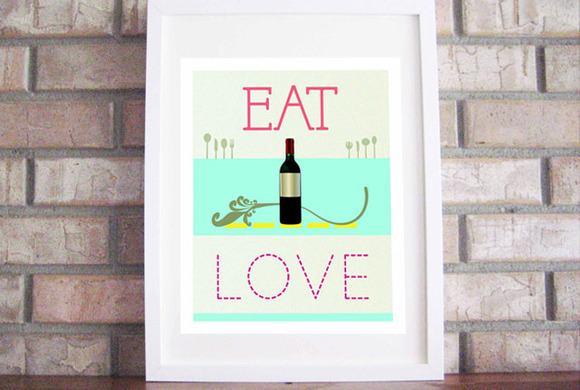 As you can see, the poster is inspired by, and pokes fun at the popular book Eat Pray Love :) The poster is designed in Adobe Illustrator and the download includes the .AI source file, along with a preview image. 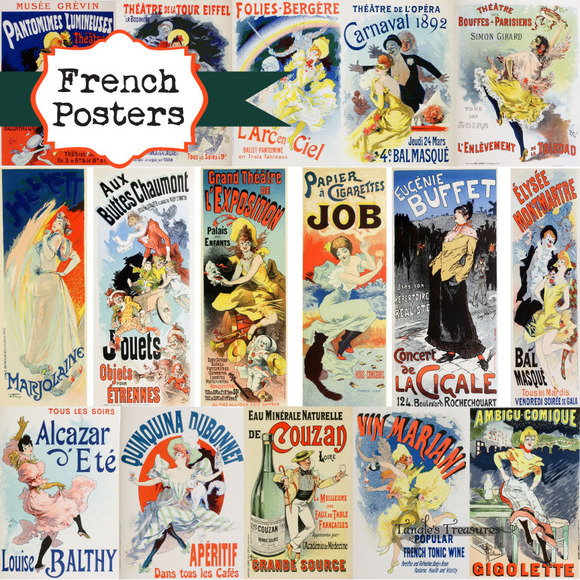 These gorgeous vintage illustrations were restored from an antique book and are delivered to you as high resolution .jpg files and are approx 8 10 tall. Hi everyone! Welcome to my Barcelona Design Shop. This collection is perfect for printed paper products, handmade craft items, web design, scrapbooking, etcЎ­ With your creativity the possibilities are endless! The zip archive contains. EPS vector files. All elements are editable. A vector editing application is required such as Adobe Illustrator, Corel. 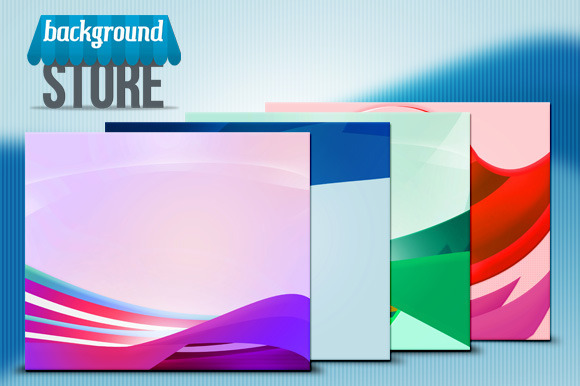 EPS files support Adobe Illustrator version10 and up. High Resolution JPG files. 300 dpi, RGB. I hope you enjoy and if you like this item please comment or rate it! Thank you! 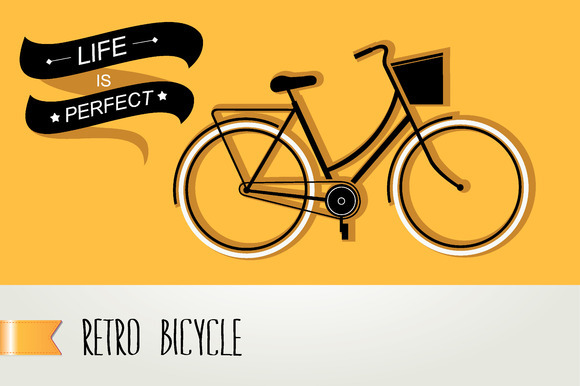 This squarish type is designed to create strong and clean layouts. 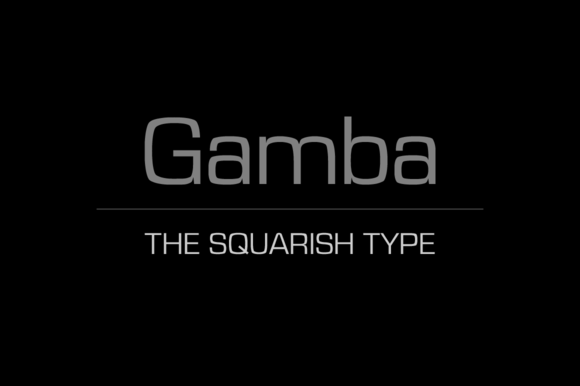 Gamba combines futuristic shapes with high legibility, utilitarian design and personality. The quality of spacing and kerning is ensured by Igino Marini. This handmade looking, playful type is inspired by the titles of a few old Czech movies for children. 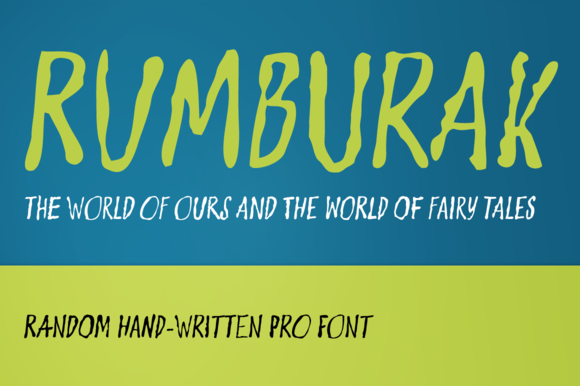 With its irregularity and numerous alternates, Rumburak simulates live handwriting. When the font is used in OpenType savvy applications, the 4 variants of glyphs are automatically alternated to achieve a random like effect. The spacing and kerning were carefully fine tuned by Igino Marini and the kerning table contains kerning pairs for use with the random feature turned on or off. The font includes multi language support. Enjoy! 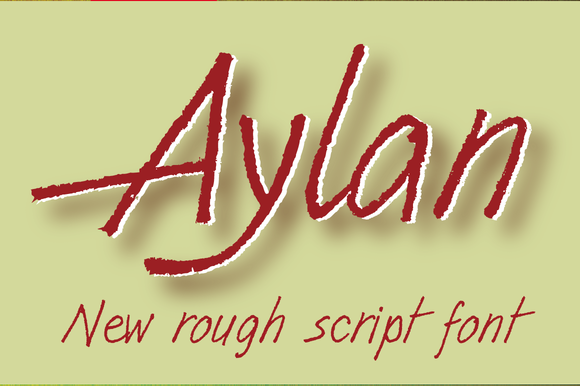 Aylan is a casual typeface designed by Lucas Alcaide The Aylan font contain 403 glyphs with of OpenType features. It include swashes, stylistic alternates, ligatures and diacritics for Central European languages. This font work best with Open Type savvy applications. In 3 styles use all caps for even lettering at one height. Alternate caps and lowercase like tHiS and get bouncy lettering. 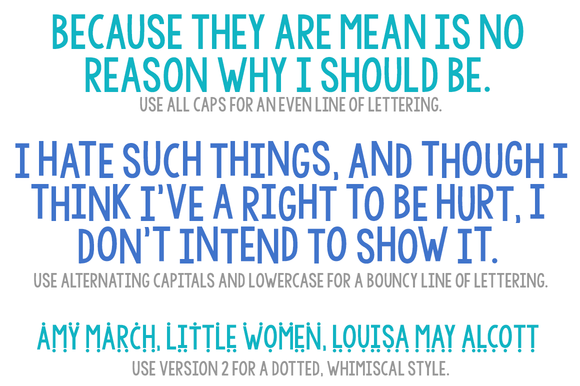 Or use version 2 for a dotted style. Includes enough glyphs to cover most European languages. Awesome Photoshop PSD Nightclub Party Flyer Template, perfect for nightclubs, bars and music venues event promotion! 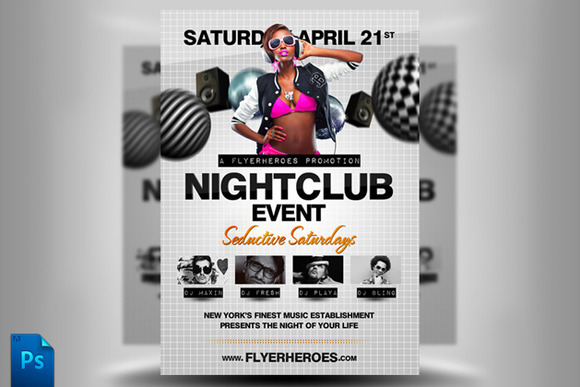 Nightclub Flyer Template comes with the following awesome features. Included Print Ready CMYK PSD Files Included Original RGB PSD Files High Quality 300dpi Print Ready Files Highly Organised Layers Clean Design Editable Styles High Quality Font Friendly Customer Support Optimized for slow computers Stock Photos for display purposes only and are not included in the final download. Technical problems? I will support you one on one via Skype! Customization service available!